Police in Moscow are reported to have seized the headquarters of opposition candidate, Alexei Navalny. “The Moscow headquarters has been seized. 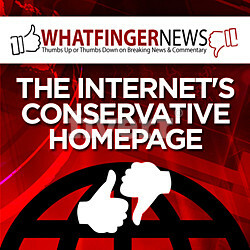 The locks are cut off again,” Navalny’s assistant Nikolai Lyaskin wrote on Facebook Thursday. “The guard says there is a search being carried out,” reported The Moscow Times. 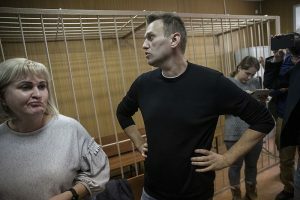 Navalny has been arrested multiple times and was attacked with a caustic chemical in the face recently where he lost vision in one eye. The 2018 presidential candidate has been instrumental in exposing alleged rabid corruption in the Kremlin and especially regarding Prime Minister Medvedev where a video was released earlier in the year which showed his supposed lavish lifestyle at the expense of taxpayers. Police have enacted similar raids on Navalny offices in Novosibirsk and Oryol. 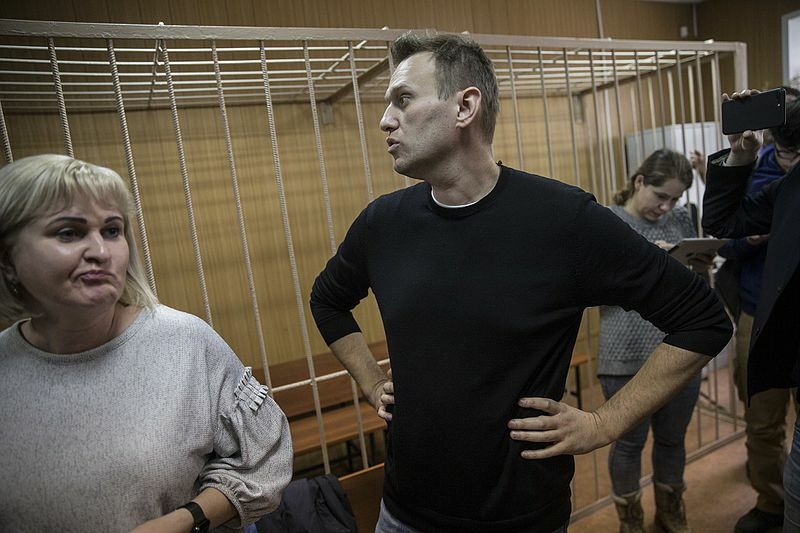 Navalny is serving a 25 day prison term and will be released Friday.